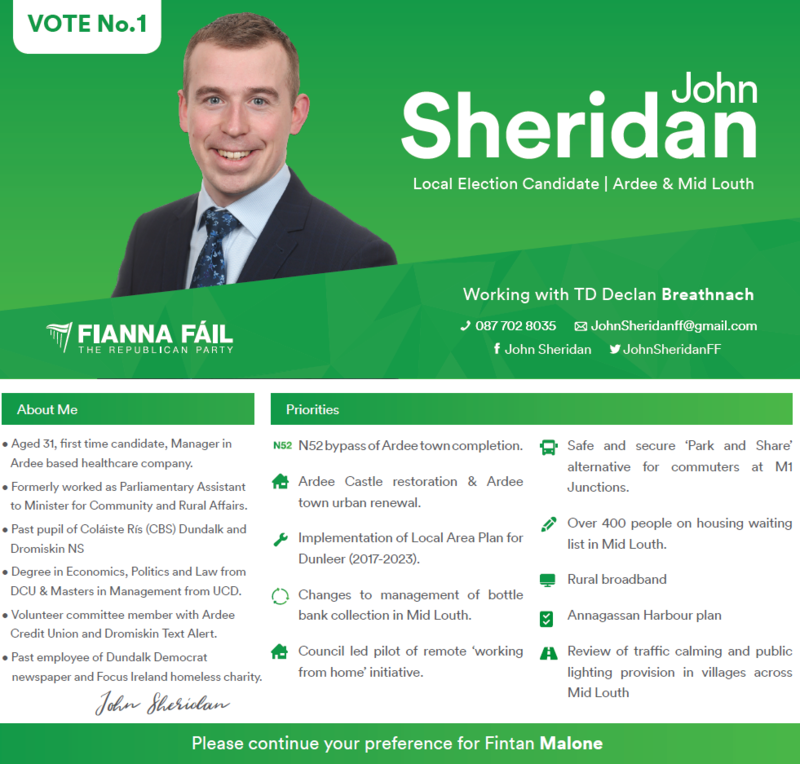 A Leaflet from John Sheridan of Fianna Fáil who is running in Ardee & Mid Louth for a seat on Louth County Council. 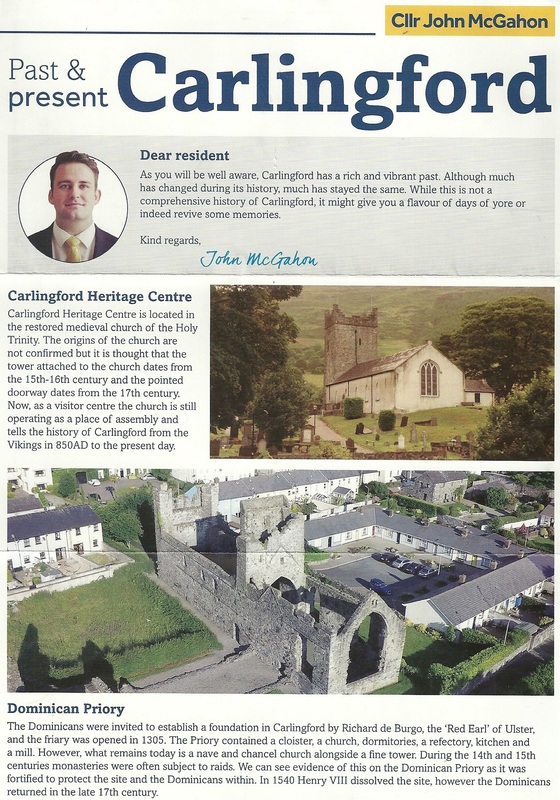 A Leaflet from Fergus O’Dowd who is running for Fine Gael in Louth. 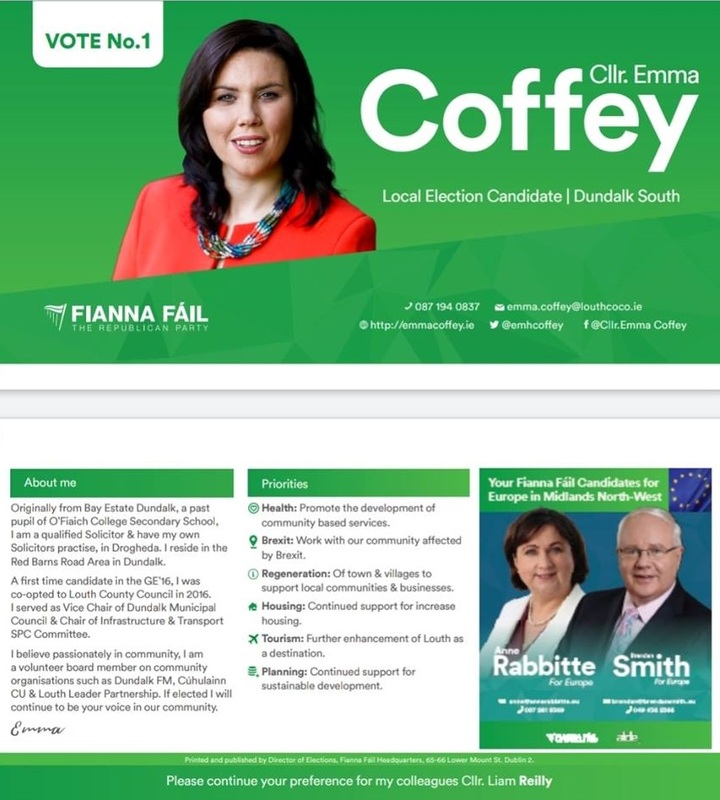 He is the brother of Renua candidate Michael O’Dowd. 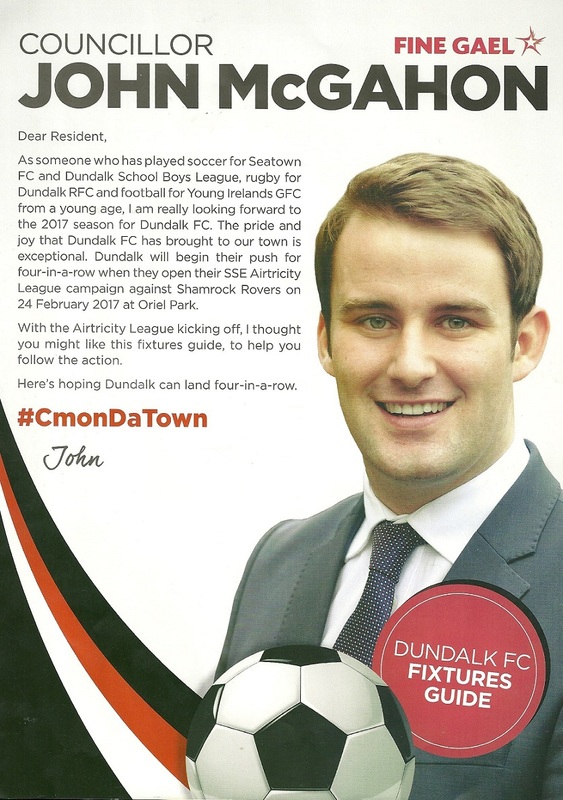 A Leaflet from Michael O’Dowd who is running for Renua in Louth. He is the brother of Fine Gael candidate Fergus O’Dowd. 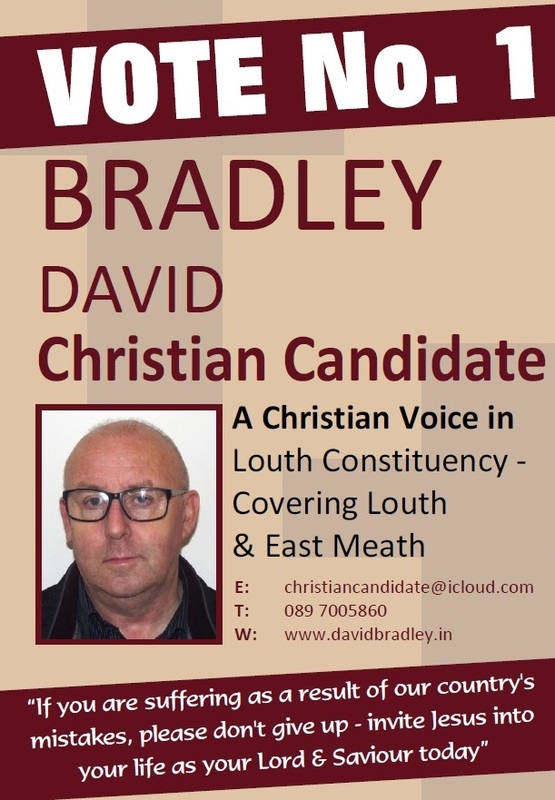 A leaflet from David Bradley who is running as an Independent Christian Candidate in Louth.